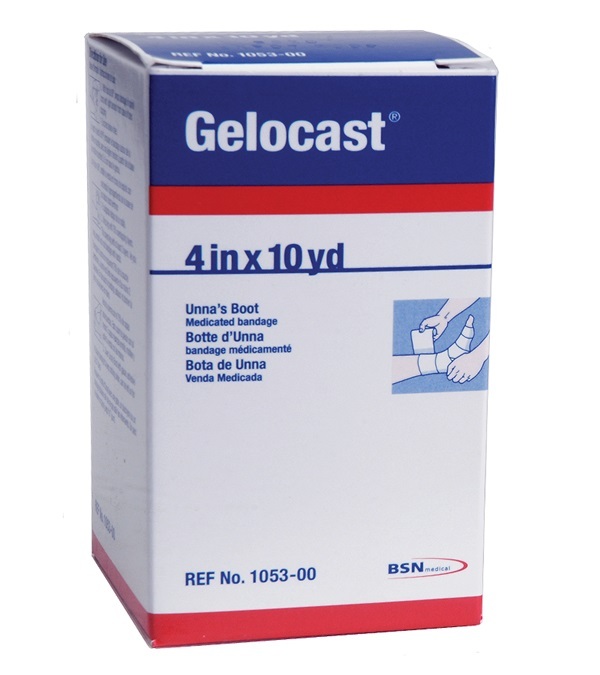 Gelocast 4 x 10 yards - Jacks Inc.
Gelocast® is the original Unnas Boot with over 100 years of treatment heritage. 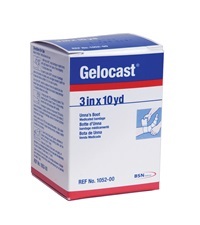 Its' refined zinc oxide/calamine formulation is smooth, easy to apply and helps promote healing of irritated or ulcerated skin. 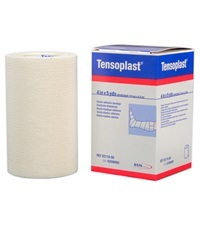 Its' light cast assures firm, even compression therapy, and the non-raveling gauze makes wrapping easy and neat. 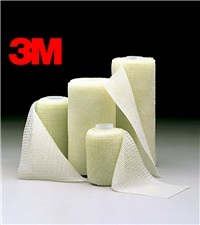 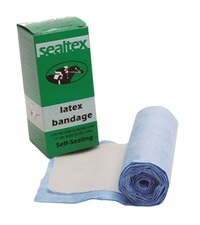 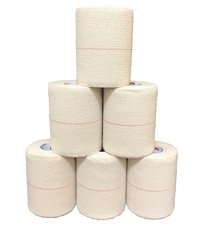 3M™ Veterinary Elastic Adhesive Tape 3"
Sealtex Latex Bandage 3" x 36"